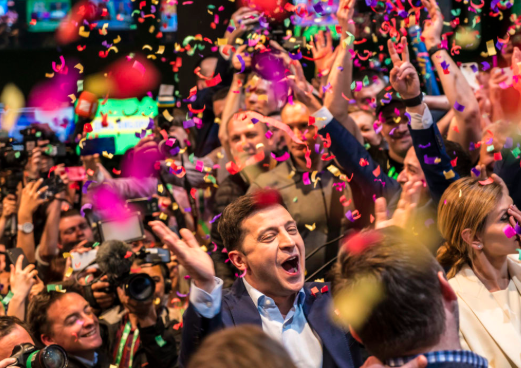 (Bloomberg) — Investors holding Ukrainian debt are approaching a crucial moment as the country counted among the shakiest emerging markets prepares for a vote that can alleviate a swirling political crisis — or tip the nation deeper into turmoil. 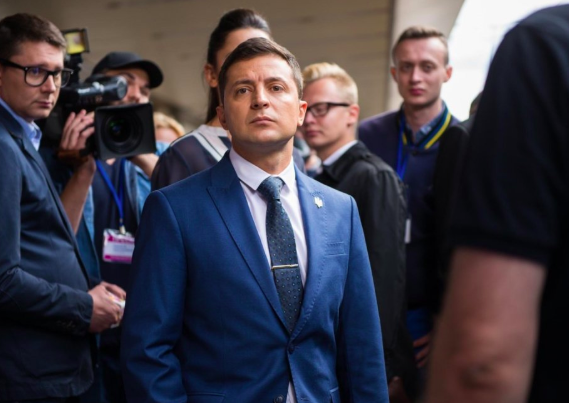 One of the five countries listed by the Institute of International Finance as the most vulnerable to a stronger dollar and rising global interest rates, Ukraine is in the midst of a political upheaval that has the potential to curb its foreign funding. Of the other four, Turkey and Argentina have suffered full-blown currency crises since the study was published a month ago. Lawmakers in the capital Kiev are facing a make-or-break moment as they try to push through legislation required to keep receiving money from the International Monetary Fund. Making matters worse is a public spat between the country’s premier and finance minister, two of the key officials working to restore the $17.5 billion aid package. The risk is that investors who are largely ignoring the turmoil at the moment suddenly rush for the exit if things go badly wrong, as happened in in both Argentina and Turkey last month. 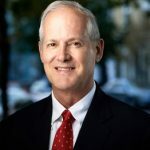 “Our base case about the anti-corruption court has long been that an eleventh hour compromise with the IMF would be reached and therefore we’ve looked past all the noise,” said Richard Segal, a senior analyst at Manulife Asset Management Ltd. in London who sees more value in notes with a maturity of up to six years. The crisis could come to a head on Thursday, when lawmakers are due to vote on a bill that would set up an anti-corruption court, one of the conditions of unfreezing the IMF bailout. Prime Minister Volodymyr Hroisman threatened to quit if they reject it. 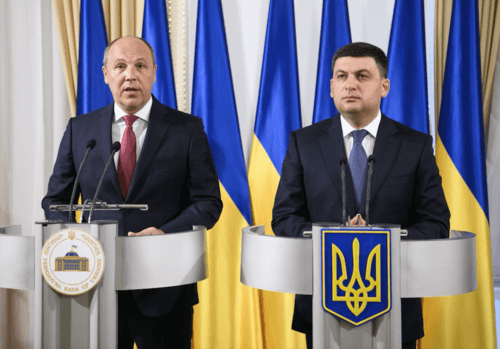 The stakes are high for Ukraine, an eastern-European nation with more than $20 billion of outstanding dollar debt, because it hasn’t managed to fully replenish its foreign-currency reserves since a sovereign debt crisis three years ago. The balance currently stands at around $18.4 billion, about half of its former level. “The absence of financial support from official creditors increases the vulnerability of the country’s economy and financial market, especially when access to global capital markets is limited,” the central bank said in the minutes of last month’s rate meeting, published on Monday. Policy makers on May 24 left the benchmark interest rate at 17 percent, Europe’s highest. In its note published May 3, the IIF said that Ukraine, China, Argentina, South Africa and Turkey appear most vulnerable to changes in risk appetite due to a combination of relatively high financing needs, less-than-adequate reserves and weak institutions. 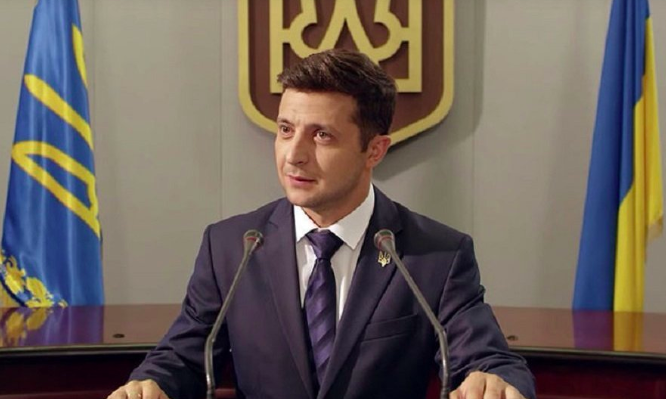 High demand for developing-nation debt helped Ukraine to sell $3 billion of dollar bonds last year, pushing back some of the debt burden. A plan to offer another $2 billion this year might prove more difficult because a recent sell-off in emerging markets has pushed up borrowing costs. 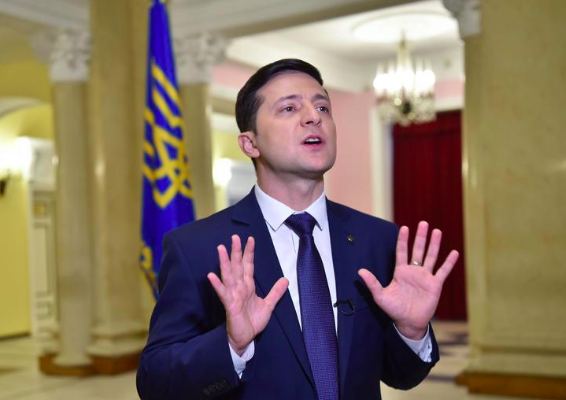 Finance Minister Oleksandr Danylyuk, who is lobbying for the the anti-corruption bill to be passed, has warned that it will be difficult to tap the market without the IMF funding, which has already been delayed for a year. With assistance from Daryna Krasnolutska.